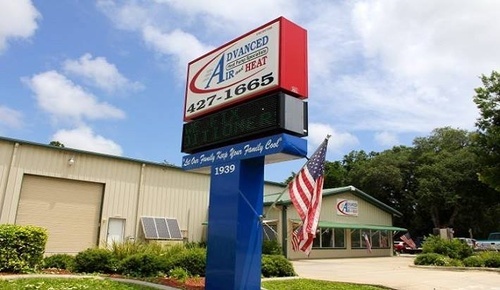 Advanced Air and Heat is a local heating and air conditioning company that has been in existence for over 17 years. As a family oriented company we employ local team members committed to providing the highest quality service in your area. 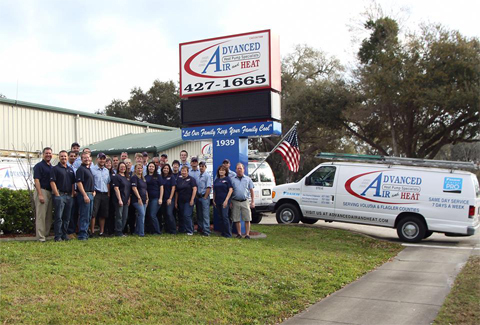 We are based in Edgewater, FL and also serve the areas of New Smyrna Beach, Port Orange, Daytona Beach and Ormond Beach. 7 DAYS A WEEK, SAME DAY SERVICE, NO EXTRA CHARGE. 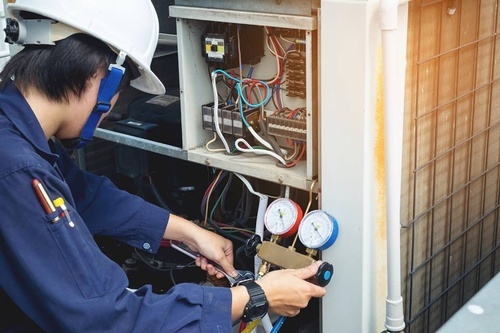 Our philosophy focuses on service and repair first, but in the event you need a new system we have a full line of equipment choices available. Our office is locally staffed to handle your calls and meet your service needs when it matters most. 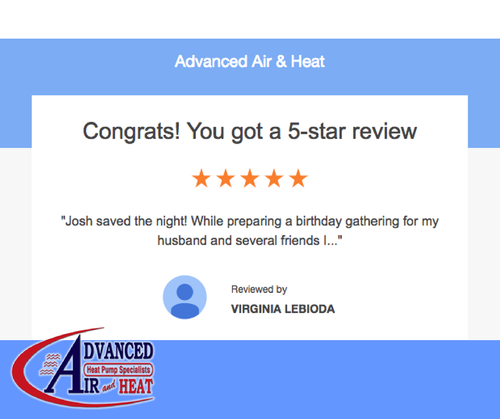 We offer free second opinions to other companies written estimate to allow you to make the best decision for your home comfort needs. Our goal is to develop a service relationship with you to be your provider for years to come. 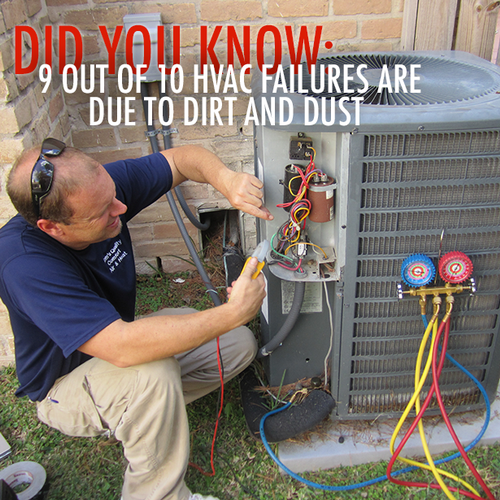 We are committed to providing the best heating and ac repair Florida has to offer. We provide same day service seven days a week, including evenings and weekends at no extra charge. 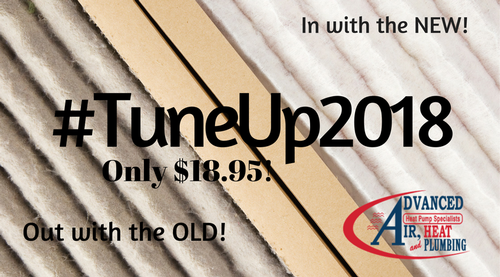 Our full service business is also staffed to provide quick response time for all of your heating and cooling needs.